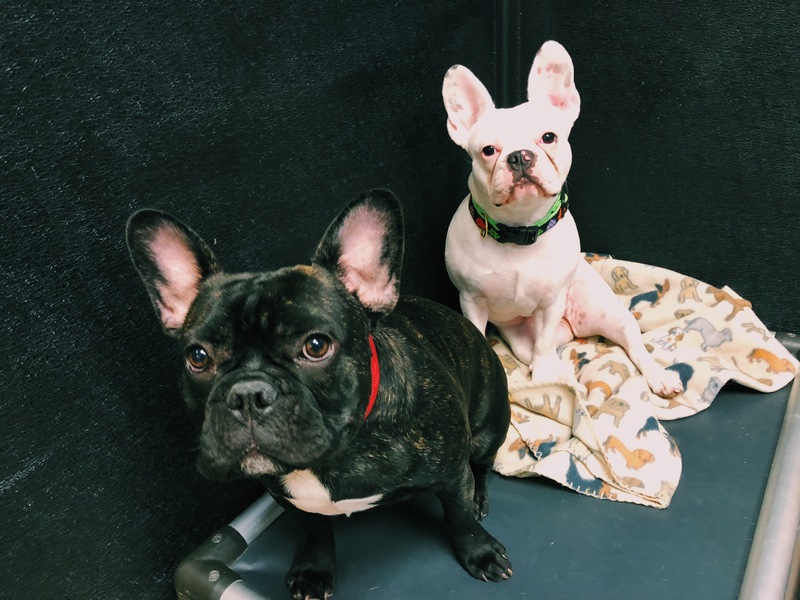 We love when our guests come to play in daycare, but we love it even more when they stay for a sleep over! 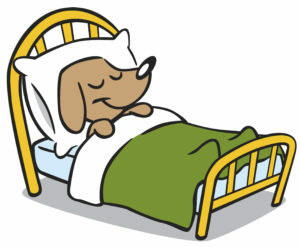 Boarding your pooch at The Doggy Den is unlike a traditional sleep over experience. All of our boarding guests play in daycare for no additional charge. From wrestling with their furry friends in daycare to resting comfortably on our cozy cots, our guests enjoy the vacation of a lifetime! They may even have more fun than you. How do I book a boarding stay? If your pooch is already active in our daycare program, simply give us a call. Boarding will be a tail wag. If you are new to The Doggy Den, please give us a call to set up a Free Introductory Evaluation visit. Since we are a daycare, we require all new guests to complete a daycare evaluation to use our boarding services. See our daycare page for requirements. Please call (614-252-4211) or go to our contact page to schedule your visit today! We look forward to barking with you! Daycare included, 2nd dog $25.00!